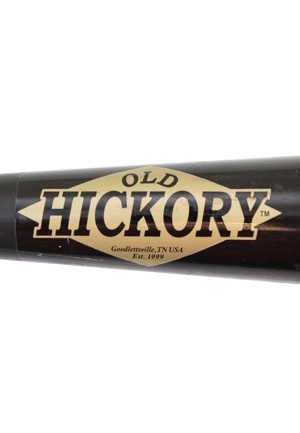 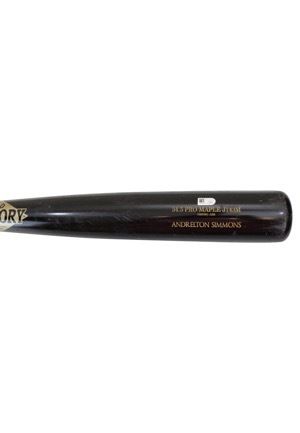 Manufacturer: Old Hickory Model Number: J143M Dating Period: 2018 Length: 34.5 inches Weight: 33.5 ounces. 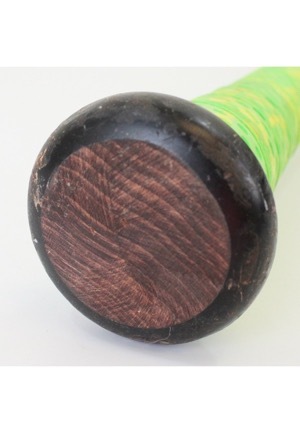 The bat shows evidence of excellent game use with a handle crack and ball marks and impressions. Affixed to the front barrel is a MLB hologram serial number “JD182219”. 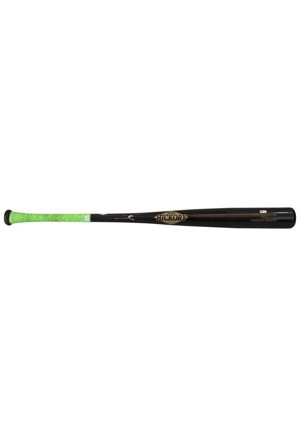 Accompanied by a PSA/DNA Pre-Certification LOA.